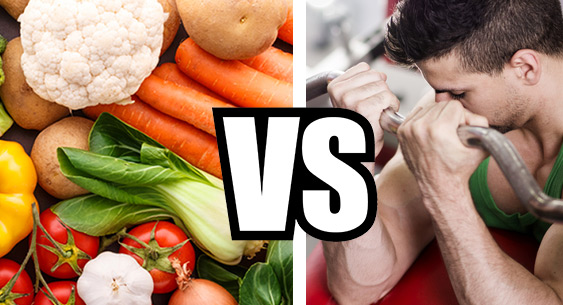 Which Is More Important for Weight Loss – Exercise Or Diet? It is one of the biggest debates in any fitness discussion and one the most highly asked FAQs by our customers. What do you focus more on? Exercise or diet for fat loss? In a recent study published in the Journal of the American Medical Association, 59 individuals were studied across nutritional recommendations. There was no reportable pattern to suggest any effect of different diet regimes on weight loss. It was found that success was dependent on what discipline each followed. Weight loss and weight gain revolve physiologically around calorie consumption and expenditure. To lose one pound of fat, we must create a 3500-calorie deficit, which can be achieved either through exercise or diet. Firstly, calorie expense during exercise is relatively small as compared to your entire day. Our resting metabolic rate consumes up to 2100 calories daily. Add another 300 calories for all your daily activities, and you have already spent 2400. Adding an hour of exercise into the equation barely makes a dent in this due to the following. People are in general not excellent estimators of calorie intake. It’s true. It takes quite a deal of mental programming to change your eating habits. We are naturally inclined to eat tastier rather than healthier. But that can be balanced. 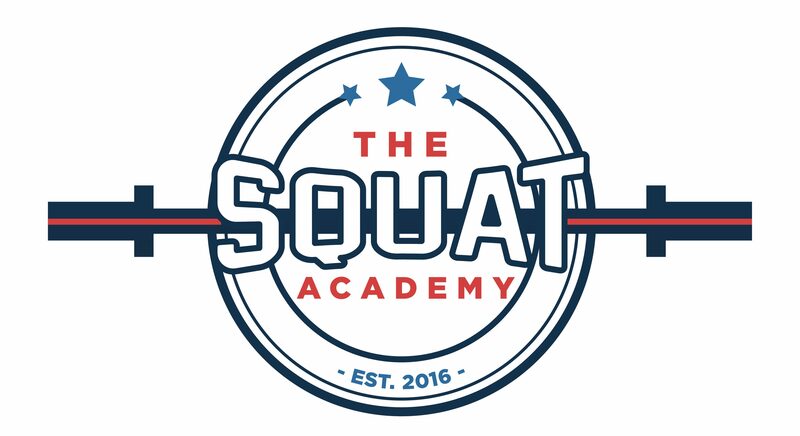 At The Squat Academy, we strive hard to strike a balance for our members with one critical realisation: both exercise and diet are equally important. Ideally, take one-third of the total time you spend at the gym and focus it on dietary planning. The people who are most successful are those who embrace both consistency and imperfection. You also have to remember that the body maintains its metabolism and when you exercise regularly your resting metabolism rate also goes up. This means that your basic calorie requirement rises. It needs to be supplemented with changes in your diet! Hitting the gym hard and crashing down on carbs won’t yield results. You have to treat it like a consistently evolving and imperfect experience. Start from the basics. Do less exercise but be more frequent. Eat lighter meals but have 4-5 meals per day. Spending 2-3 minutes a day with a food diary is likely to have a bigger impact on your weight than 30 minutes a day in the gym. ‹ PreviousWhat Is The Best Workout For Women After 40?